including Internal Wall Insulation (IWL). 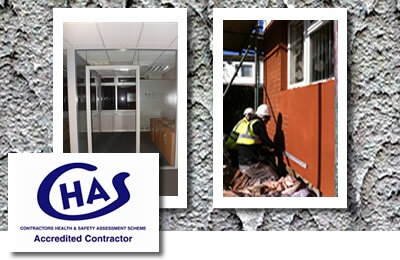 we can undertake all forms of rendering contracts. services are carried out to the highest industry standards. contracts with a suspended ceiling installation service. Help us to stop Internet spam by completing the following two boxes.